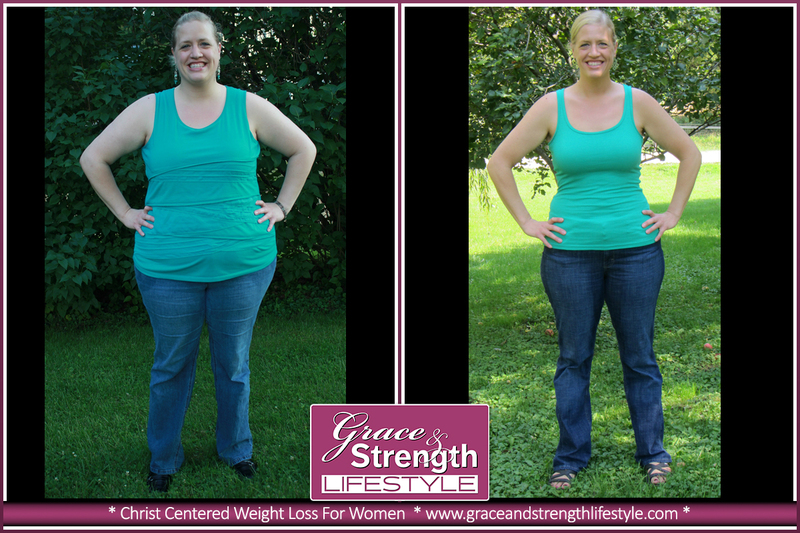 Lauren's Story: I think I have struggled with my weight for my entire adult life. I have gained… lost… and gained again. I tried various diets and exercise programs but none seemed to stick. Eventually I found an exercise program I love and have been consistently attending kickboxing and strength training classes for about five years, even becoming an instructor. But I was overweight and unhealthy – certainly not the best example! Out of the doubt, into trust! 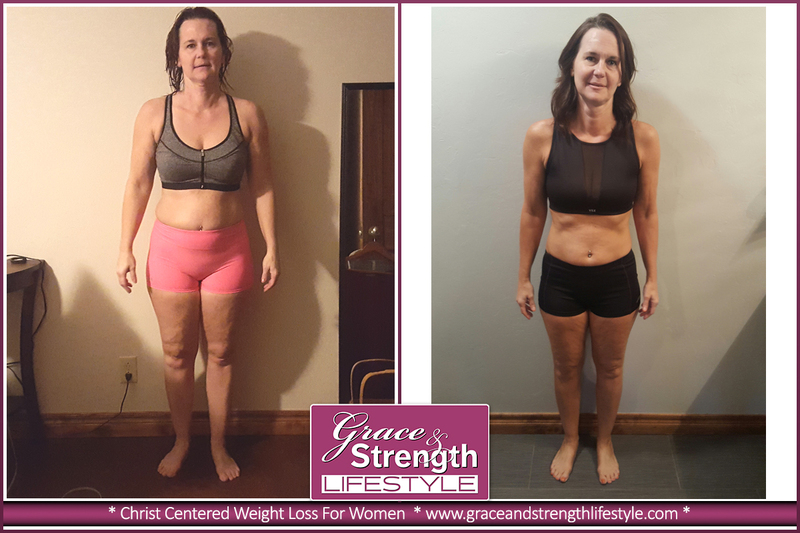 April's Story: Grace. How many of us really know what that word means? To me it means receiving something we don't deserve. My pastor, Dr. Chris Stephens, describes grace as "God meeting you at your greatest time of need". I came to a crossroads in my faith several months ago, where I knew I was either going to continue down a path of apathy, and a weakened belief in what my God can do, or choosing to run down the path of discipline and hope. I'm so glad I chose the latter. And so God is the author and perfecter of our lives...It all began with the fifth, maybe sixth, outfit I had tried on that morning. If only we could all wear yoga pants! I had come to the realization that I was sick of feeling like this day in and day out. "Ugh, nothing fits. Nothing looks right. Nothing feels comfortable. Nothing except yoga pants." As a fulltime teacher and mother of three young children, yoga pants are not an option as I fly out the door with a side of peanut butter toast. When I encountered Grace and Strength I was at a place in life where I feel I was being broken down to be built back up. For several years I had been in the pit of severe clinical depression, and as that cloud was lifting I was starting to see how God had worked during that time to reveal strongholds in my life I would have seen or addressed without the illness. I have struggled with my weight and self-image for years. I tried diet pills and any other weight loss I could find. Every time I would lose weight I would go back to my bad habits and gain it all back and then some. Frustrated and ashamed that I could not keep my weight off, I started hiding from people not wanting to been seen.